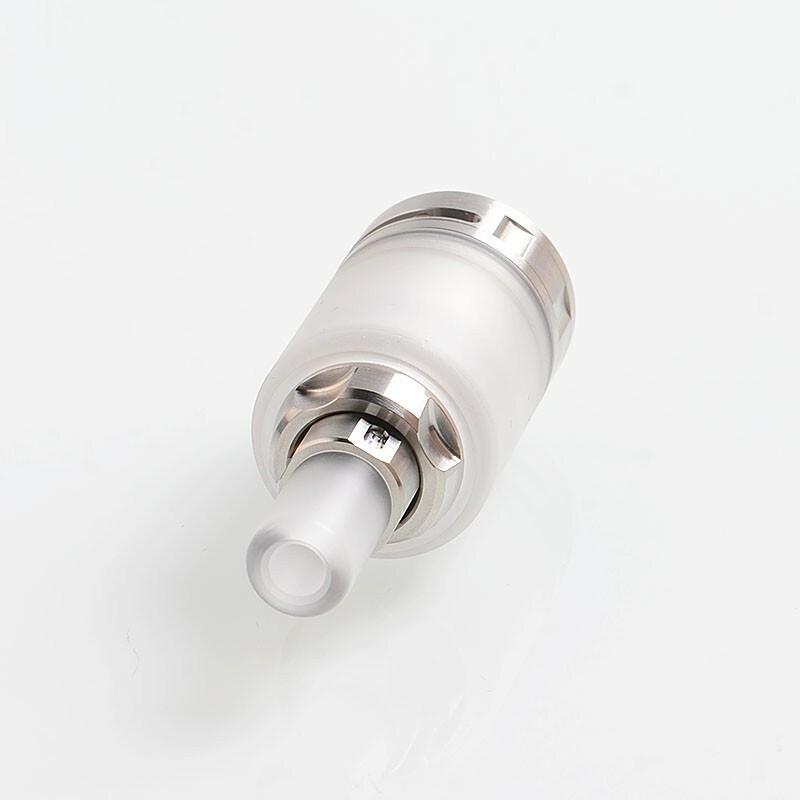 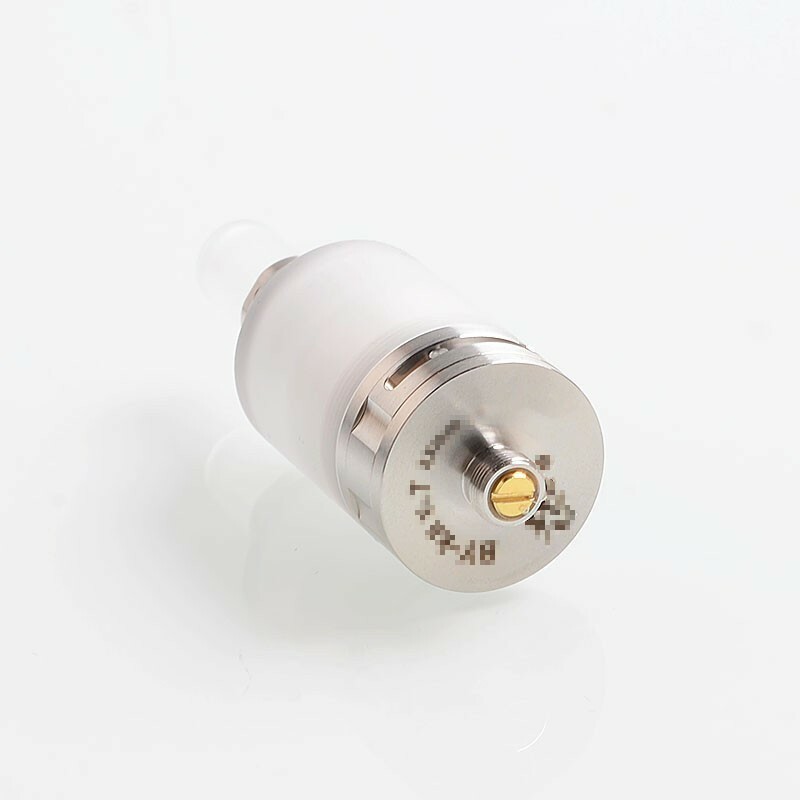 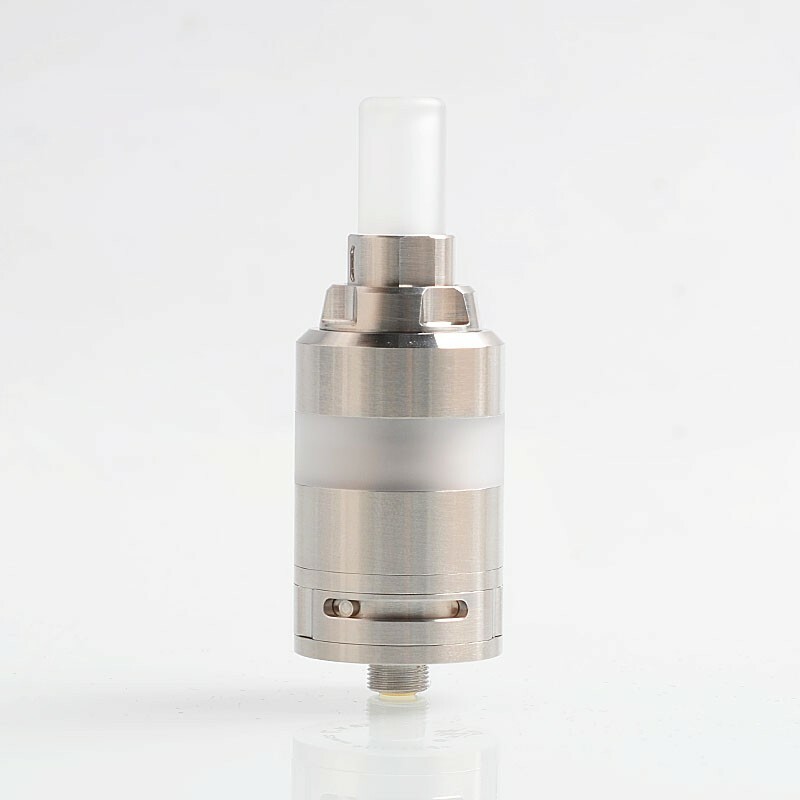 The YFTK Ka V7 Style RTA is a 23mm rebuildable tank atomizer made from 316 stainless steel and PC. The PC tank has 3ml of juice capacity. 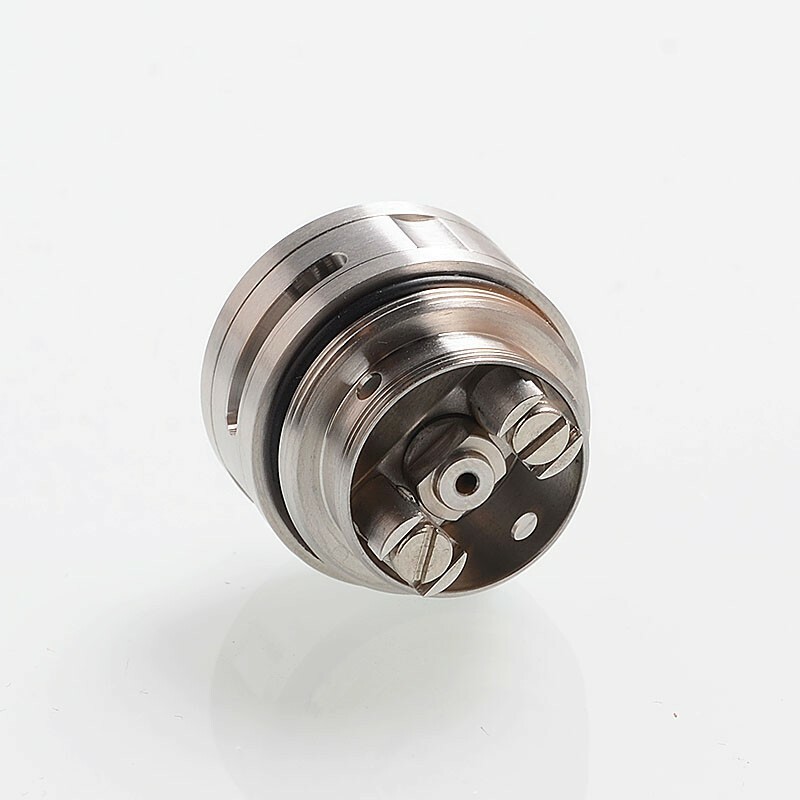 The deck features dual post design for single coil and replaceable airflow insert. 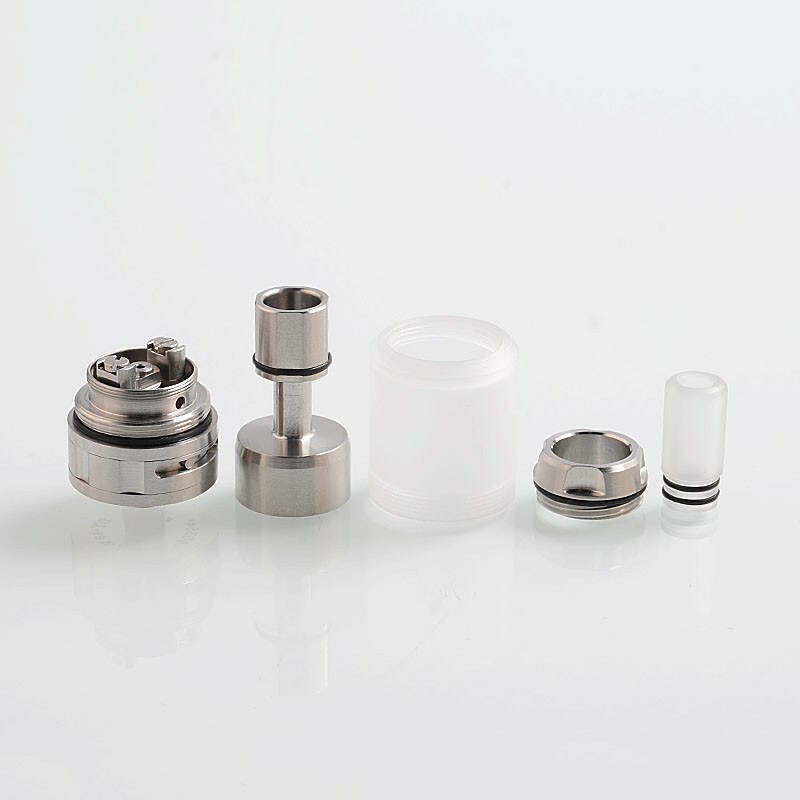 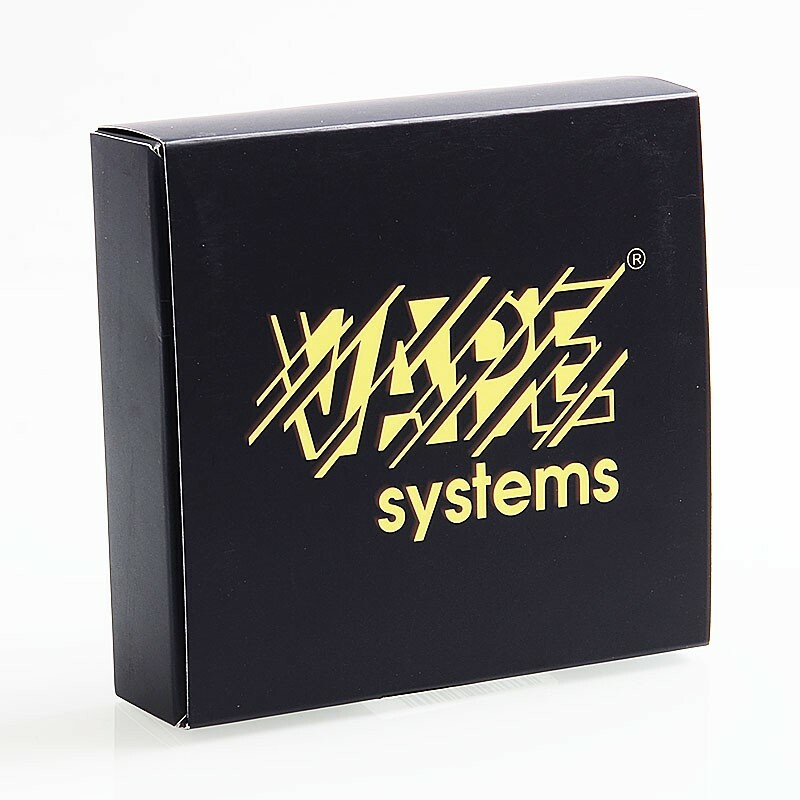 The pre-installed insert has 1.4mm size hole, and a 1.7mm and 2.3mm inserts are included. 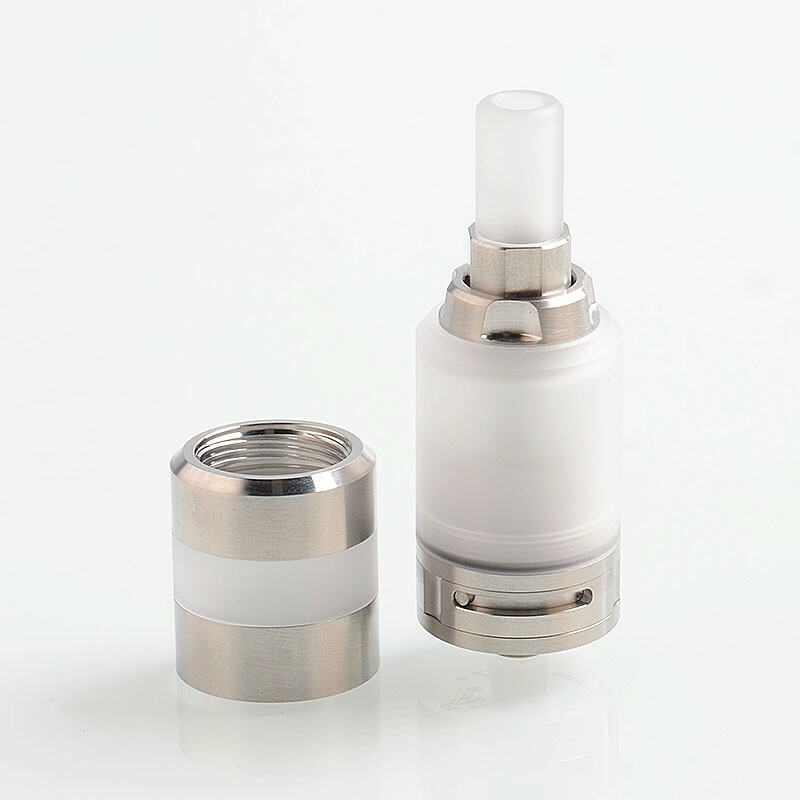 With the adjustable bottom airflow and replaceable airflow inserts, this tank will bring you optimal flavor. 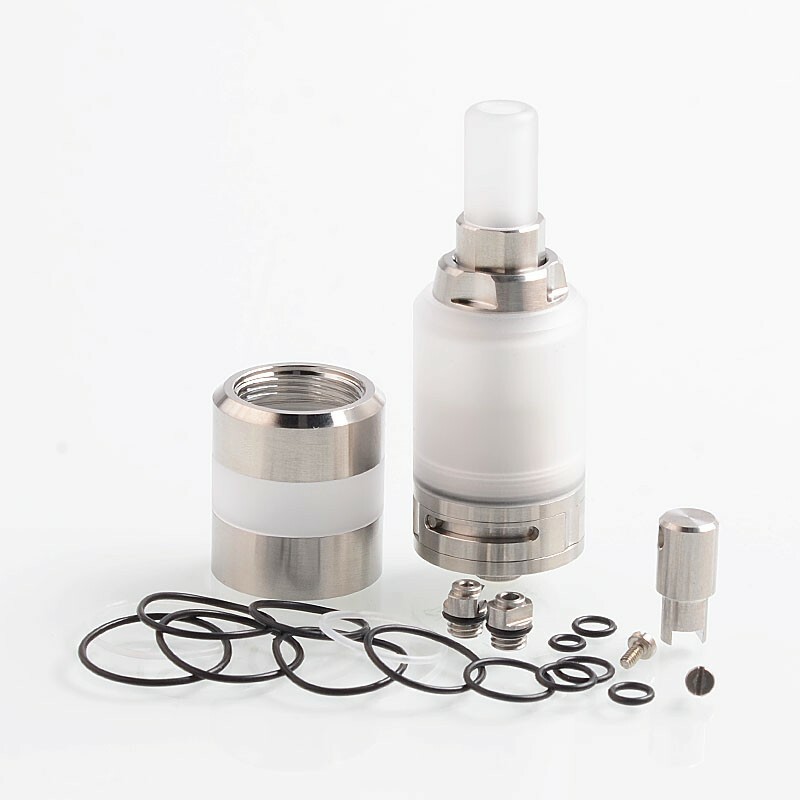 Spare Nano tank is included.